What a hoot! With Hog Wild, your customers will have more fun than a pig in mud! This game is especially great for the little ones, as they try to toss the corn cob into the hog's huge mouth! This compact, low maintenance, low cost product will really boost your profit potential. 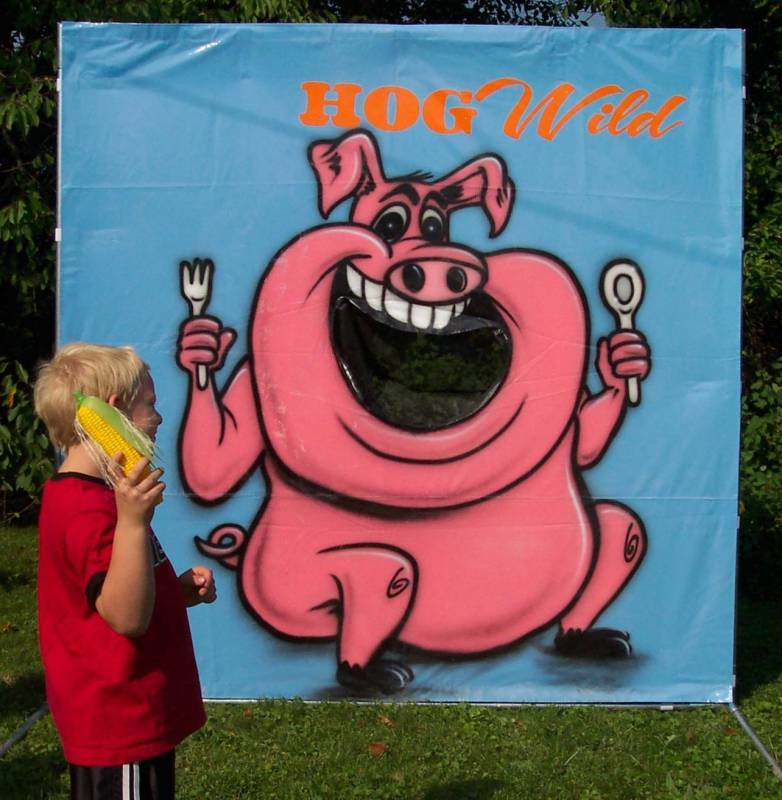 Like all of our games, Hog Wild can be set up in less than five minutes and can be used indoors or out.